There is nothing better to do on a rainy day than window shop, coffee in hand, curled up on the couch. Shopbop can offer an endless supply of pretty things to dream about while the weather is miserable. 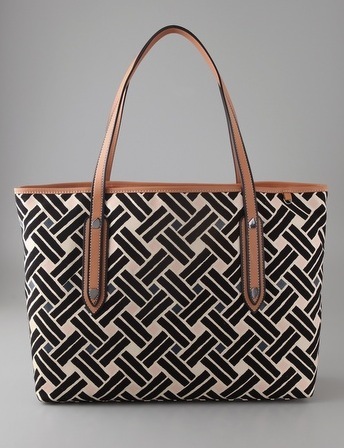 and either this DVF Bag - I'm crazy about the graphic print! 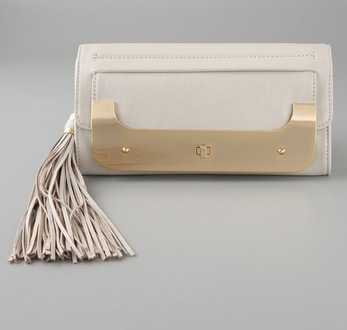 or this DVF Clutch - how could you say no to that tassel? or maybe just both, so I can have one for the day and one for the evening. Throw on my new straw hat, some gold bangles and I'm in beach weather heaven. Luckily, one of you will have a chance to get just a smidge closer to filling your closets with something wonderful from Shopbop, as they have generously offered to give one reader of Chic on the Cheap a $100 gift card! To enter, simply be a follower and leave a comment with a way for me to contact you if you win! The giveaway will close on May 28th at 11:59 pm est. i don't appreciate your discrimination against pennsylvania. ;) seriously though, huge bummer! I've been following you on Google Reader as a lurker for a while...You've definitely inspired me to go for more color. Absolutely love your DVF choices from Shopbop! Oooh excitement!!! I love all those pieces! Who doesn't love free money? Those shoes! WOW. I was loving DVF on Oprah last week. those shoes and dress are awesome!! What an amazing giveaway! You have me drooling over all of the amazing DVF pieces :) Please enter me! I have been drooling over all things DVF recently too. Would love to win a giftcard to shop bop! I am soooo in. Please, random generator, pick me! ;) I follow as hurricanekerrie on GFC. Pretty much everything DVF is to die for. Love. Love. Love. How exciting! Love your picks, too...especially the print on that DVF bag. Wow. I have been swooning over those DVF wedges ever since I first saw them. I drool over everything at Shopbop, wish I could buy it all! count me in! those wedges are kiillller! Wow. This would be amazing to win - and give as a gift to my sister. She recently lost her job of 5 years when the company went out of business - and she needs some new duds for job hunting. how exciting! would love to win a shopping spree! ohhh thats such a nice shoe! Yes thanks for the awesome giveaway dear! Those wedges are amazing! Thanks for the giveaway! ME ME ME! What an awesome giveaway! I am following you on Blogger/Google. This is awesome, there are so many pieces I love on Shopbop, especially Current/Elliott pants and jeans! I am a follower and love Shopbop!!! that DVF clutch is aaaaaaaammmmmaaazzzzzinnnnnngggggg!!!!!! i'm so glad you reminded me to enter in the last post! i definitely want to win--Shopbop is loaded with gorgeous pieces! I am a follower and also in love with shopbop! There are currently so many things on my wish list that I may have a hard time choosing if I won!! Whoa, holy awesomeness--I'd love to win 100 bucks to Shopbop! I follow you with GFC--shealennon@gmail.com. I sure am glad I don't live in Pennsylvania--what's the deal with that? I'm following via google - and thank you! I am a followerrrrrrrrrrrr and an excited one ! Now this is an awesome giveaway! I have been wondering if the DVF wrap is really that fabulously flattering, now I could try it! The items you selected are fantastic. I am loving the Unleashed Grace Ankle Tie Esadrilles and the Funktional Brigitte Dress! Hope I win! I'd love to get my hands on that black and white Shopbop bag! Okay now how on earth did I miss this?? Unacceptable behavior! Thanks for the reminder! With school out for the summer, and a lack of a teaching paycheck thereof, I could totally use this! Who doesn't love shopbop! Love the way you set out a budget & stick to it, inspiring! I would definitely love to add some DVF to my closet!! Of course I am a follower!!!! I hope you pick me :) lol I'd make you proud! Thank you for hosting the giveaway. I love your picks. Oh my goodness, what a fantastic giveaway! I follow you via Bloglovin! I've never gotten anything from Shopbop, so this one's exciting for me! I follow you via Bloglovin! I've been having a lucky stretch over the last couple of weeks with free stuff. Hope it continues with this giveaway! My e-mail is on the blog! Count me in! My email is kate@kateolmstead.com! So glad I found your blog - I'm now following you! 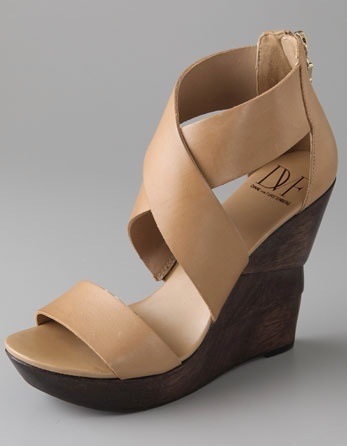 I am in love with those DVF wedges. They are actually under my HEARTS in Shopbop. $100 would definitely get me one step closer to the fabulous-ness! love love loveeeee these. i haven't been shopping in the LONGEST time, this would be an amazing win! 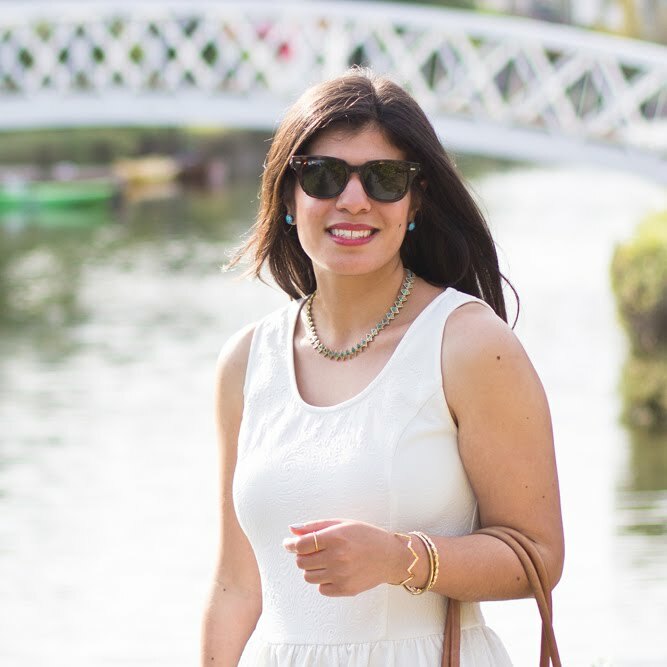 I follow you with bloglovin' and adore your blog! Even if I'm bad at commenting regularly. Pretty sure I'm an official follower, but blogger is being weird now. Also, I'm super glad that I'm still in Baltimore for a few weeks -- otherwise, as a soon-to-be-Pittsburgher, I'd be out of the contest! Oh that's so exciting! That dress is amazing! I'm a follower and you can email me at allesmode2010@yahoo.com! I always comment hoping I'll win but I've never won anything. It would be awesome to win $100 right before my birthday though.